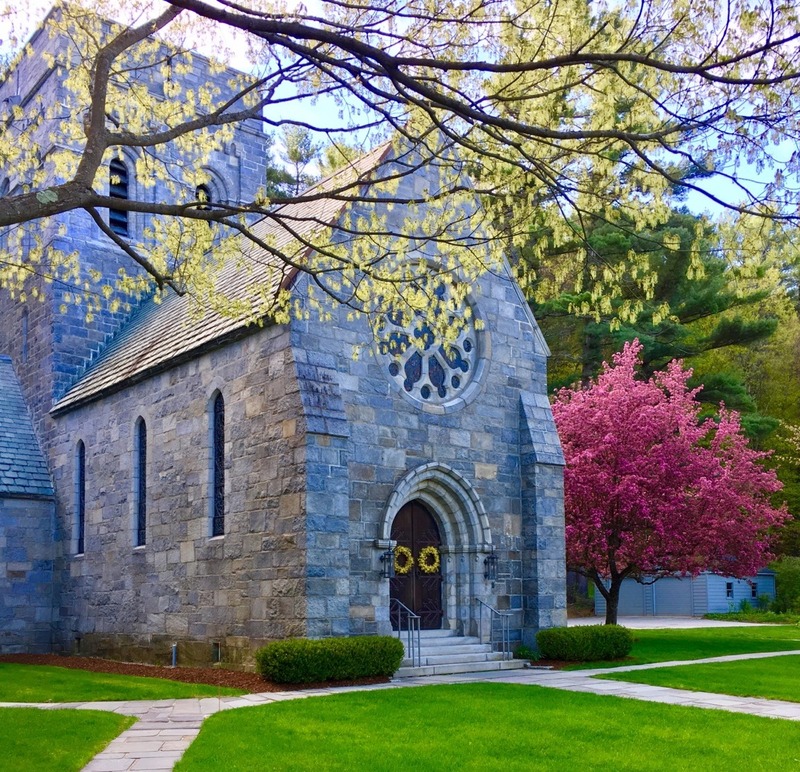 Nestled in the midst of the Monadnock region, All Saints' Episcopal Church is a spiritual home for all who are seeking a welcoming, integrated and diverse Christian community. We are connected by our belief that the love of Christ Jesus calls us to be a people of hope. A heartfelt greeting is part of what makes a church a church. No matter what question you might have, just ask. Our greeters are there to help you get settled and comfortable. There’s nothing like the smell of good coffee (or tea) to warm you up. 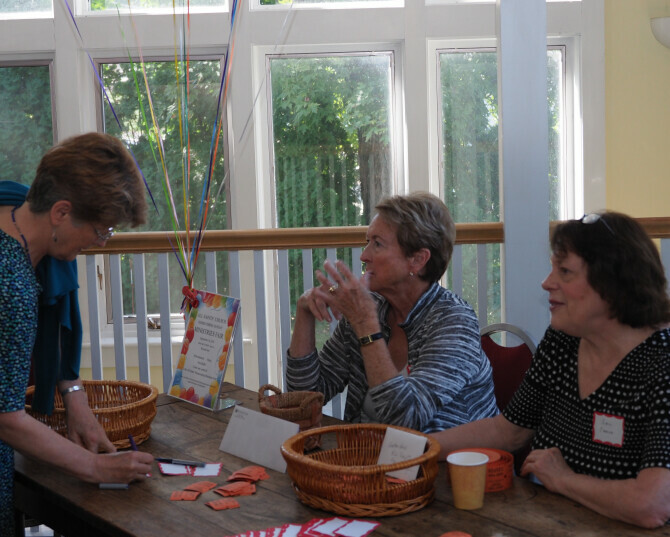 Join us for good conversation and tasty treats following each of our Sunday services. All Saints' is a place where friendships can form and relationships deepen. We are a community that is serious about fostering the kind of joy that comes from real connection with God and others. We celebrate Holy Eucharist at All Saints' using three different forms: Rite I and Rite II, both from the Book of Common Prayer, and Rite Now, an informal service featuring discussion of the Gospel in lieu of a sermon.